Polar cop is an IOS digital software that is aimed to manage buying of hyped rare sneakers and apparel from Supreme and Shopify. There are two options: Polar Cop Lite and Polar Cop Premium. Choose your personal Polar Cop iOS app and improve your chances. 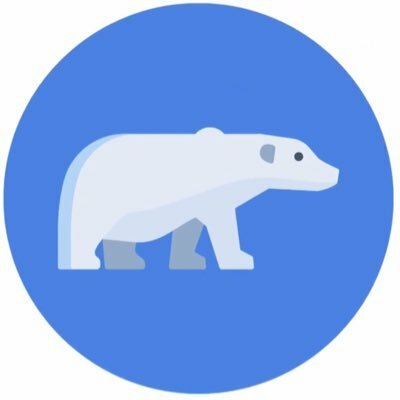 Polar Cop is an IOS digital software that is aimed to manage buying of hyped rare sneakers and apparel from Supreme and Shopify. Also, make sure to read some articles in the blog section on the official website. But unfortunately there is no up to date information. So if you want to get more details about the product or some releases, Polar Cop Twitter page is the best source. Choose your personal Polar Cop iOS app and improve your chances.